*Point Angle:118°(Split Point are available from 3mm) design for general purpose. 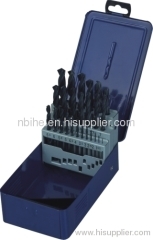 *Economical high speed steel bit for general drilling. 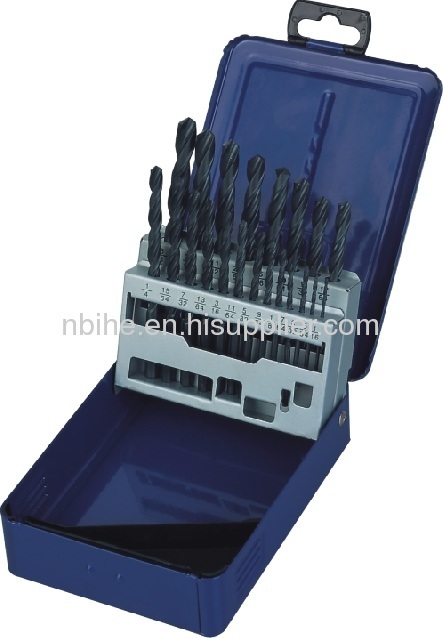 *For drilling in steel, cast steel, malleable iron, sintered metal, non-ferrous metal and plastic.